Looking to improve your understanding of cacao and chocolate? This delicious food increases our happiness, is a common gift on dates, and was famously used as currency by the Aztecs. The US spent $18 billion on retail chocolate in 2015 – and while much of it may be poor-quality, there’s a growing interest in high-quality cacao. So if you appreciate cacao and chocolate as much as you do coffee, there’s no better time to start learning about it. 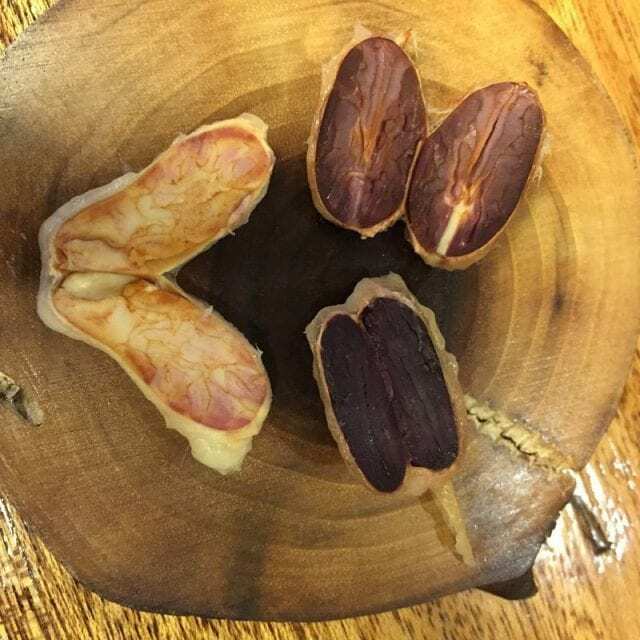 Dr Carla Martin, Founder and Executive Director of the Fine Cacao and Chocolate Institute (FCCI), agreed to talk to us about how the institute grades cacao and chocolate. Here’s what we learnt. 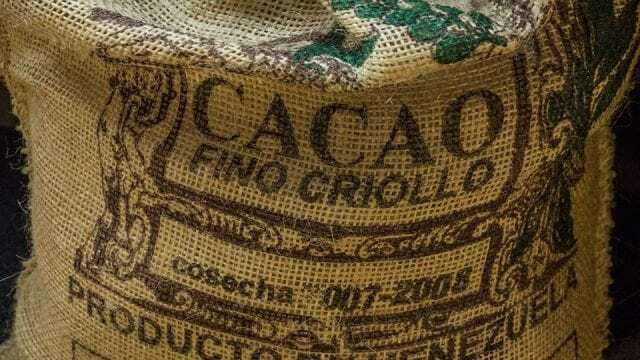 What Is Fine Cacao & Chocolate? 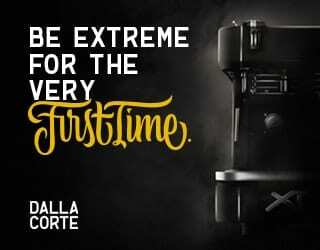 Specialty coffee is clearly defined: it is 80+ points, as graded by a qualified Q Grader in a rigorously controlled setting. Those 80 points can further be broken down into different categories. 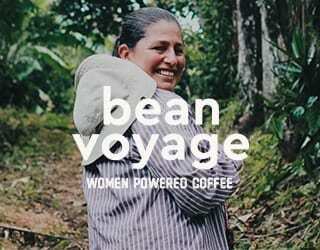 However, she tells me that there is some consensus over which bean qualities are good and bad. 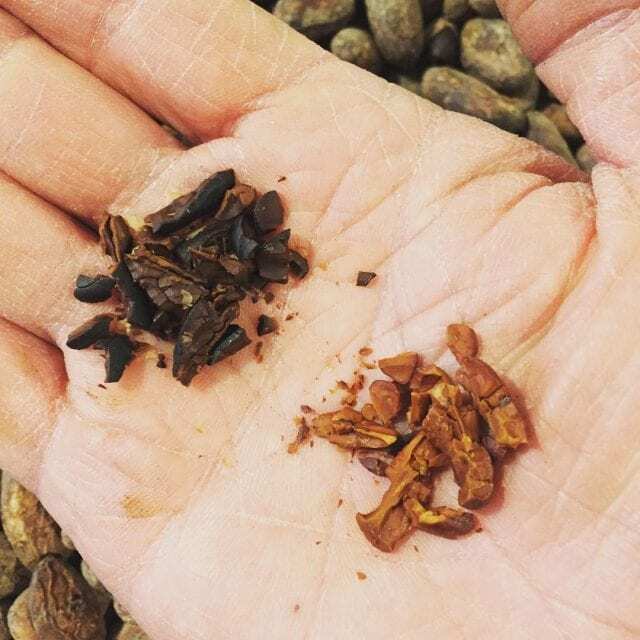 “For example, there are widely agreed-upon attributes of bean quality, such as external and flavor defects in cacao, that impact the quality of final chocolate products,” she explains. What’s more, while the lack of clear definitions may make it hard to discuss quality – and therefore pricing – it also offers an opportunity. At this point in time, stakeholders can decide how they want to define fine cacao and chocolate. In addition to interviewing producers, the FCCI also worked with the SCA and Q graders. A bag of Criollo cacao ready for export. 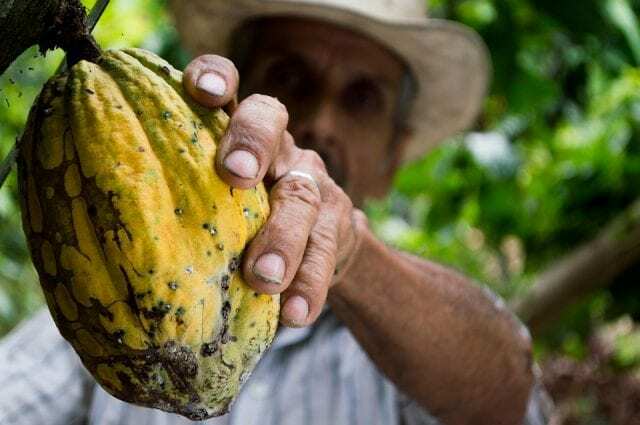 What Do The FCCI Believe Cacao Graders Should Know? The FCCI runs a three-day training course, the Cacao Grader Intensive course. This is not currently graded, although Dr Martin tells me the FCCI “eventually plan to offer a certification course, in some ways modeled after the Q certification process in coffee”. Describing the current course as an “introductory” one, she tells me it includes lectures on the history and culture of fine cacao and chocolate, the factors that affect quality (genetics and agronomy, post-harvest processing, storage and transport, chocolate-making), the science of flavour and sensory analysis, the supply chain, and ethics and transparency. And to prepare, students should “carefully read a number of key scholarly texts”. 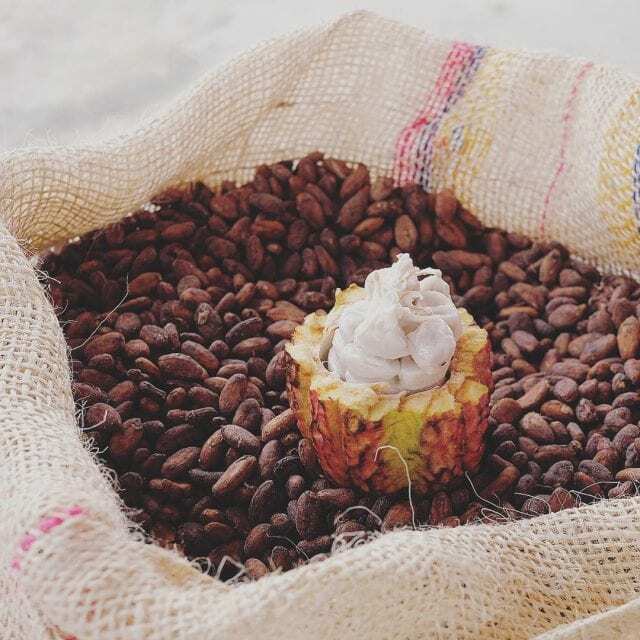 Let’s take a look at how the FCCI recommend evaluating fine cacao and chocolate in more depth. 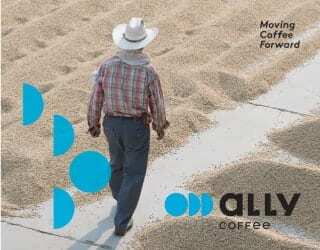 When cupping coffee, the first step will be analysis of dry grounds. But with cacao, the FCCI begin with an analysis of the exterior of the beans. 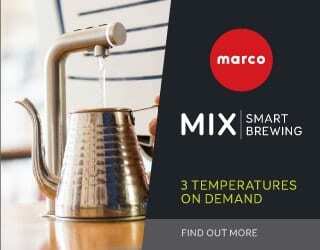 And just like in coffee, this information is useful for both buyers and producers. Then, once you’ve evaluated the exterior of the cacao bean, it’s time to analyse the interior. While it’s unclear exactly what impact fermentation has, Dr. Martin says that it’s important fine chocolate makers and producers can do cut tests. They should gain as much knowledge as possible about the product. What’s more, they can then communicate this information to other people using the same system of analysis. “The chance to draw inferences about cacao based on sight remains invaluable to cacao producers, and cut tests are legally required throughout the C market [the Cocoa market] as the primary quality evaluation metric,” she tells me. Next, it’s time to start tasting the cacao. Dr Martin tells me that there are many methods, and “most often involve making chocolate liquor or a finished chocolate product”. The FCCI, however, use a “simple, repeatable, accessible” option. I ask how this is done, and she breaks it down for me. First, it’s important to randomly select 30–50 raw cacao beans from a sample. Next, the beans need to be deshelled; at the FCCI, they heat them in a popcorn popper for “about 45 seconds” beforehand to puff the shells without roasting. The beans should then be ground in a blade coffee grinder. While Dr Martin’s process may be, as she says, “simple”, she also tells me there are a variety of ways they work to improve accuracy. This includes triangulation, or selecting the odd one in a group of three, and sensory deprivation. Improving your sensory analysis of a product merely increases your enjoyment of it – whether it’s coffee, wine, or fine chocolate you’re trying. And while cacao and chocolate analysis might be less evolved than coffee analysis, these developing systems are signs of an exciting future for chocolate lovers.